order now Every year, our students come together to produce a music video – but this year, we took it to the next level. For the first time ever, we worked with a full-service, high-end, professional production studio, complete with a camera crew! This music video is not to be missed. First, we recorded audio at Noisematch – that’s right, the very same studio that has produced hits such as “Despacito”! – then, the next day, headed over to Imagina US, where director Milcho and an awesome production team taught our students how to record, produce, and shoot a top-notch music video, providing a full band set-up, dressing rooms, and even hair and make-up! You don’t ever need help from nobody else. All you got to do now: Express Yourself! What an amazing opportunity for our Miami students! 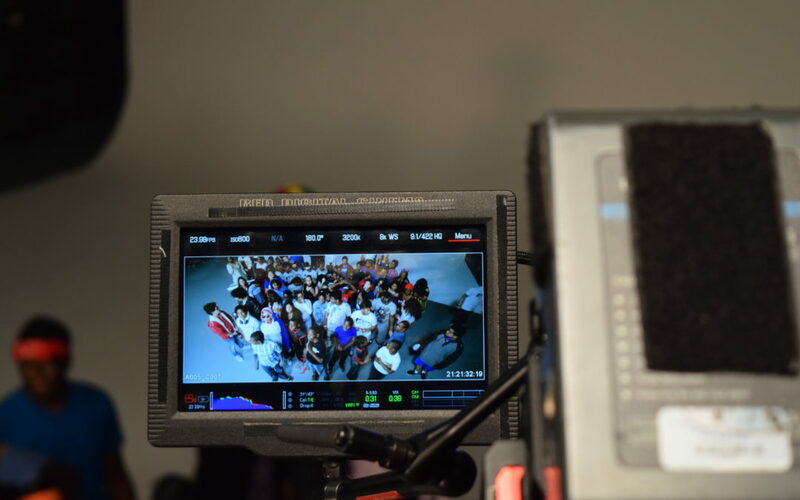 We can’t wait for the music video to drop – stay tuned!